The Economic and Financial Crimes Commission(EFCC) in its recent characteristic manner has arraigned Government Ekpomupolo, aka Tompolo, Mr Patrick Akpobolokemi who is a former director of the Nigerian Maritime Administration and Safety Agency(NIMASA), along with four other individuals and four companies. According to a press release by the EFCC spokesman, Wilson Uwujaren, they are arraigned on a 40 count charge of money laundering, conspiracy, stealing and diversion of funds to the tune of 34 billion naira. The funds are said to have come about due to a public private partnership between NIMASA and Global West Limited, one of the companies being sued. 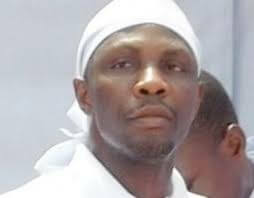 The EFCC has also secured an order of substituted service on Tompolo via a Federal High Court. The substituted service is due to the fact that Tompolo has been evading service. 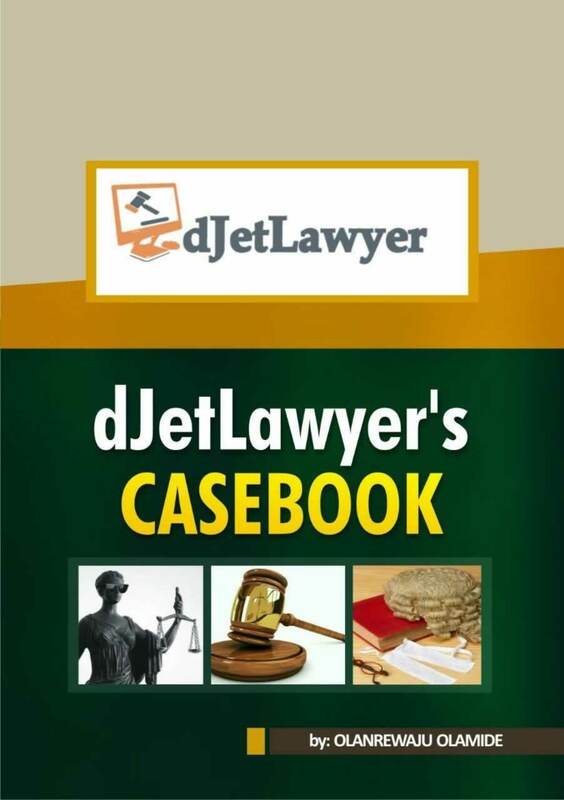 Thus, the summons and charge would be affixed on a conspicuous part of his last known address at No 1 Chief Agbanu Street, DDPA Extension, Warri, Delta State.